Join a private tour led by an expert guide from the Museum. 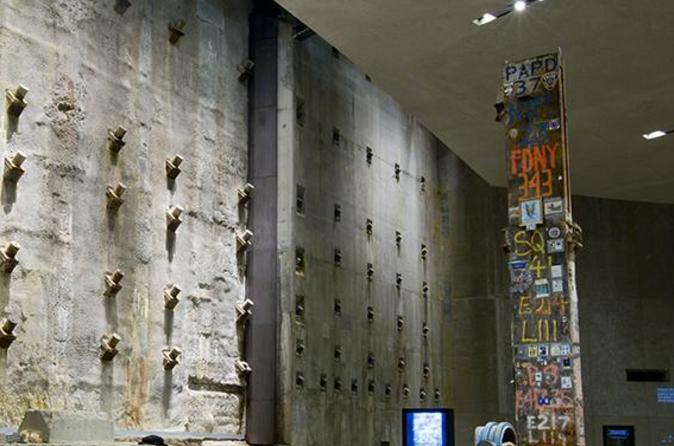 Learn about the design and architecture of both the original and rebuilt World Trade Center, including the Memorial and Museum This is the only available tour of both the 9/11 Memorial and Museum and lasts 90 minutes. Tours begin promptly at 9:00 a.m. Upon conclusion, participants receive priority access into the Museum to continue exploring on their own.